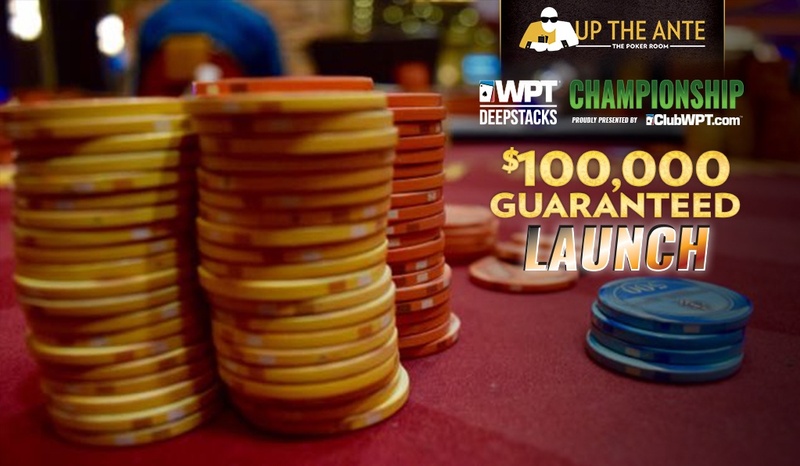 Registration is closed on the second and final starting flight in the Launch, the $100,000 Guaranteed kickoff event for the 2017 @WPTDeepStacks Championship Series. The board shows 221 entries today, with 28 players - 1-in-8 entries - moving on to Sunday's 11am start for the final day of play. Combine the 221 from today with the 133 from Friday's opening flight to create a total field of 354 entries. @BenErwinPoker is going to have all the official numbers and the PayTable available shortly. Here's the 17 players advancing from Friday's Day 1A.